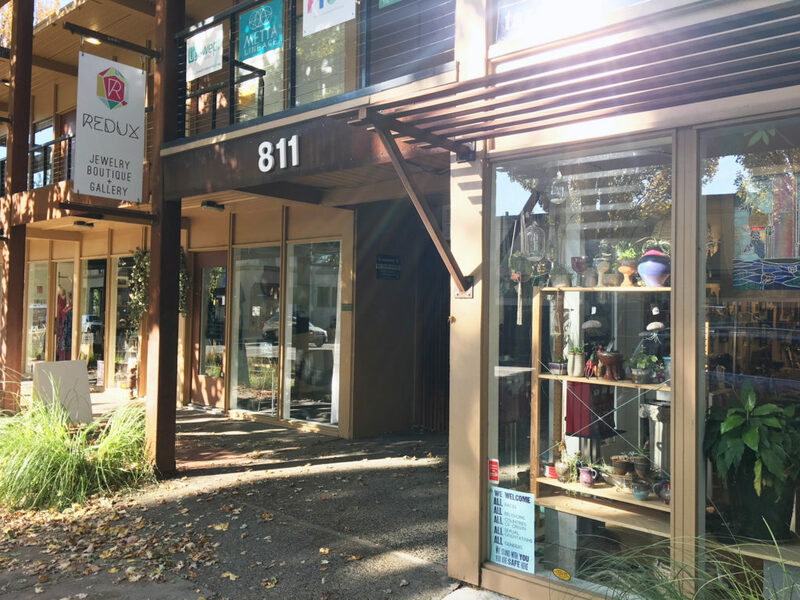 Located in the heart of the Central Eastside Industrial District, we are alongside some great indie boutique shopping and stellar restaurants. Across the street is the Jupiter Hotel and Gallery and Doug Fir music venue and restaurant/bar. 1 block down are some fine restaurants, breweries and distilleries including internationally-renowned Le Pigeon. Ron Toms, Burnside Brewery, Hippo Hardware, Bossanova Ballroom and several other amazing restaurants and hip vintage shops and boutiques also pack the area. 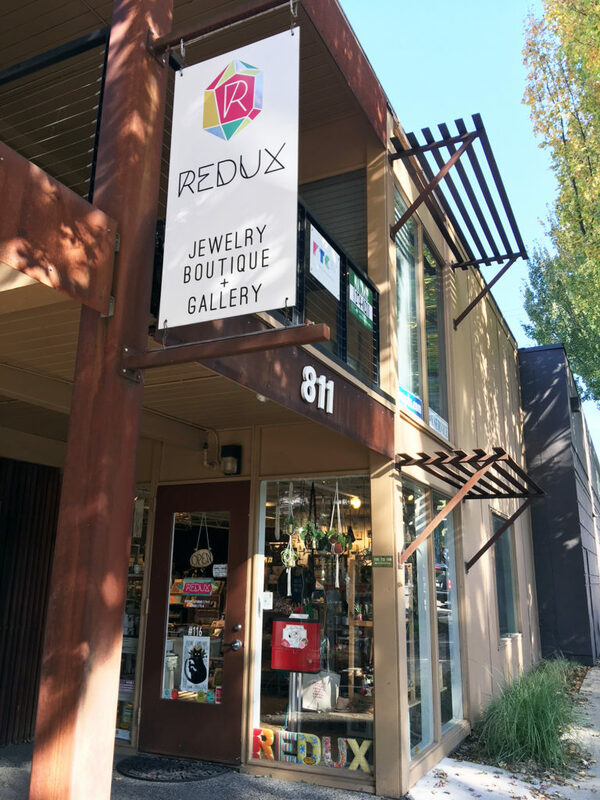 At Redux, we work tirelessly to showcase the dizzying array of talented artisans we love. Our carefully curated selection is designed to prominently feature quirky, fun and expertly crafted gifts and fashions made by artists both near and far. 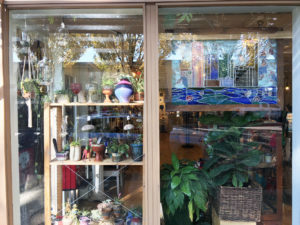 Our brick-and-mortar location in Portland, Oregon is bursting at the seams with unique and one-of-a-kind items. Not everything in the shop is handmade and locally sourced, but the vast majority certainly is. Many first-time visitors are taken aback by the selection and diversity of styles represented. We embrace the opportunity to help you navigate our extensive collection to find exactly what you’re looking for! We adore our vendors and our customers and want to thank each and every one of you for supporting small business, hardworking artisans, and for helping promote creativity, innovation and sustainability in our community. We participate in First Friday artwalks every other month starting in February. Our full art-show schedule is featured on the ABOUT page of this website, and details of each show are listed on the GALLERY page. We often feature several artists together on one bill, and celebrate by staying open late to host an opening reception for those featured. 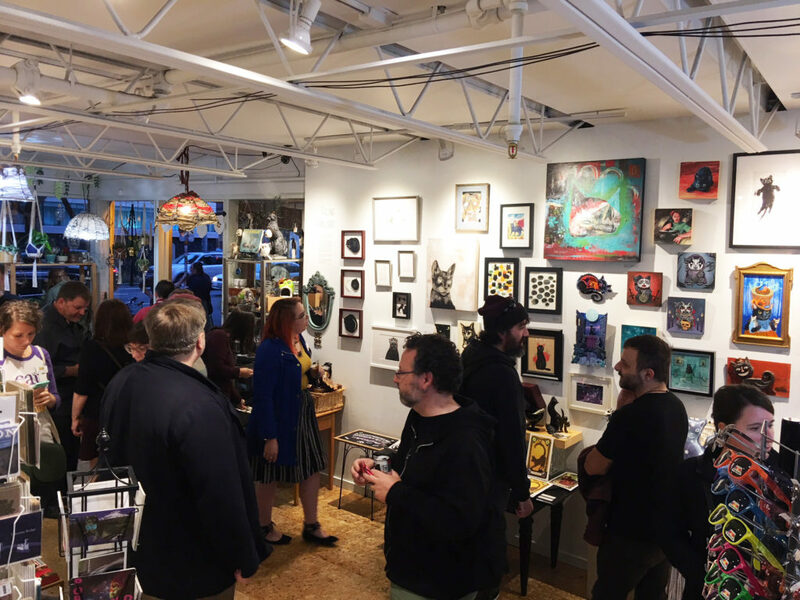 Our building is full of talented artists who also open up late for First Fridays and love to feature local artists, host pop-ups and trunk shows. Check out First Friday Facebook homepage for a full listing of current shows and participating nearby galleries.